24 Hour Mobile Truck Service & Repairs! In Miami we provide mobile repiar and maintenance services for medium and heavy duty trucks and trailers! 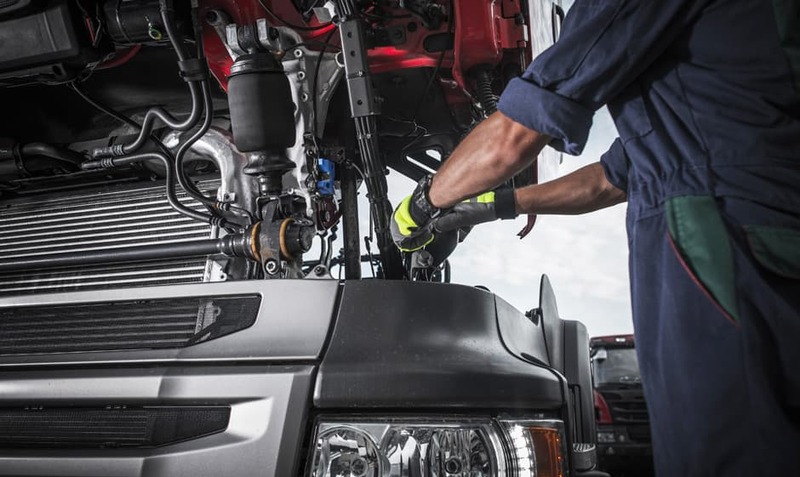 Whatever your truck or trailer repair and maintenance needs, look no further, get in touch with us today! 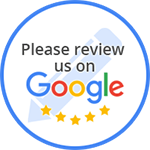 At USA Road Service, our trusted technicians have years of experience on handling any repair and maintenance service for your trucks and trailers. USA Road Service provides and Trailer repairs, on-site , along with 24 hour road service and fleet services. We understand that your business depends on the mobility of your truck or fleet. When mechanical failure rears its ugly head in the face of your daily operations, don’t despair. Instead, call the experts at USA Road Service. We’ll have your rig back on the road in no time.